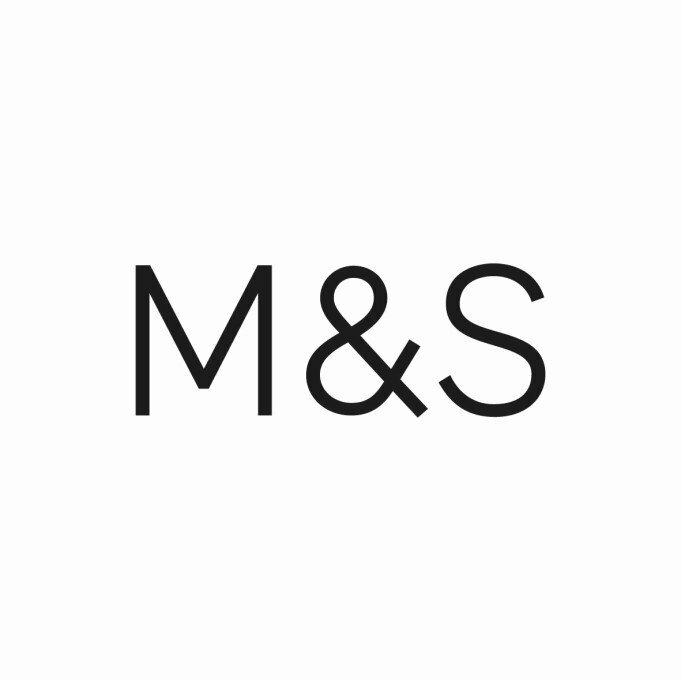 Shopping the easyfundraising way with Bedeck Home, could not be easier. Follow the instructions below, and create an account today to start supporting a cause or charity of your choice. 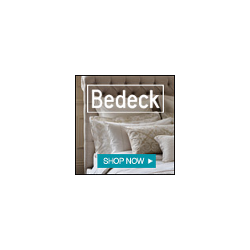 Bedeck Home is an independent bed linen company with over 30 stores in UK and Ireland and a fantastic fully transactional Bedeck Home website.